Dementia is a family illness. It is well recognized that an adult diagnosed with one of the many illnesses that lead to dementia will see their life change profoundly. It is less well understood outside of affected families just how much the lives of caregivers will be affected. In fact, caregivers suffer far higher rates of mental, physical, and emotional illnesses than adults not serving in this role. As modern healthcare moves more care out of the hospital and other institutional settings, the demands on caregivers will continue to rise. 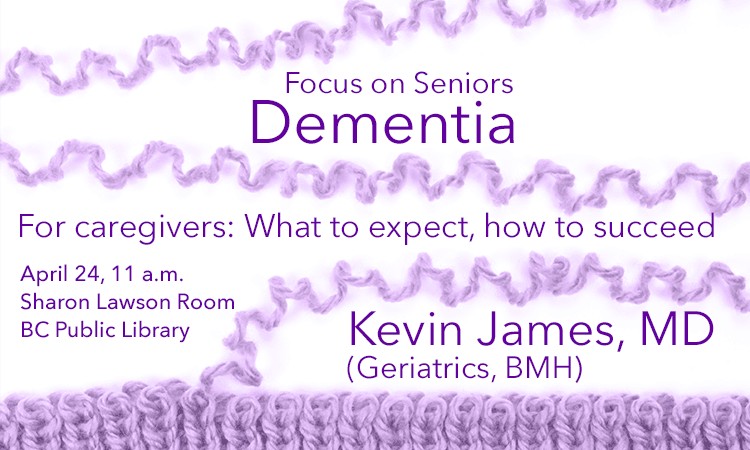 Kevin James, M.D., specialist in geriatric medicine at Blount Memorial Hospital, will address the aspects of dementia diagnosis and treatment that will give caregivers a stronger understanding of what to expect and how to succeed. Free and open to the public, the program is sponsored by the Blount County Public Library, located at 508 N. Cusick Street, Maryville. For further information about library programs or services, call the library at (865) 982-0981 or visit the website at www.blounttn.org/197/Public-Library. 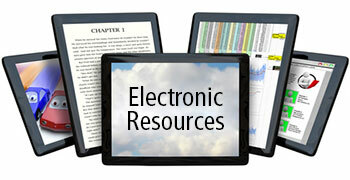 Find unique books at the Blount County Friends of the Library eBay Store. This sale is always on, with over 2,000 books of all types for gifts or your own collection. Use our Email Contact Form! Monday – Thursday: 9 a.m. to 9 p.m.
Friday – Saturday: 9 a.m. to 5:30 p.m.
Sunday: 1 p.m. to 5:30 p.m.